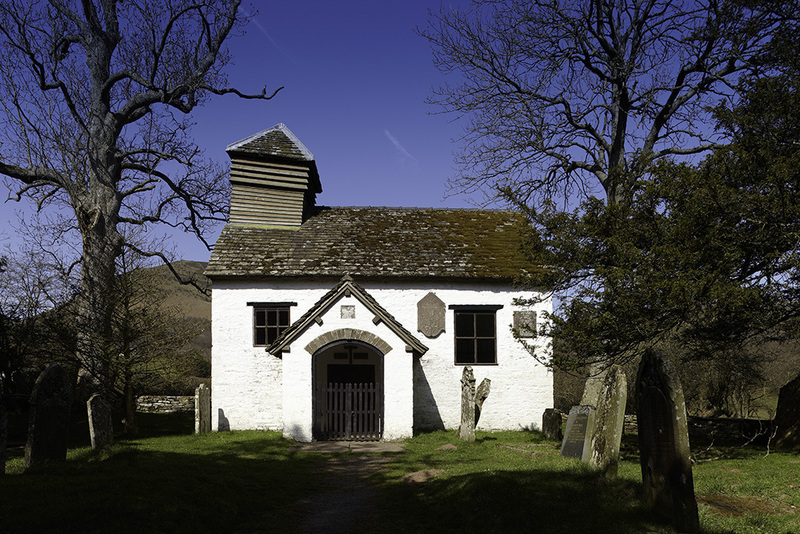 Join us for a tour that combines the saintly and the sinners - country churches and country pubs. 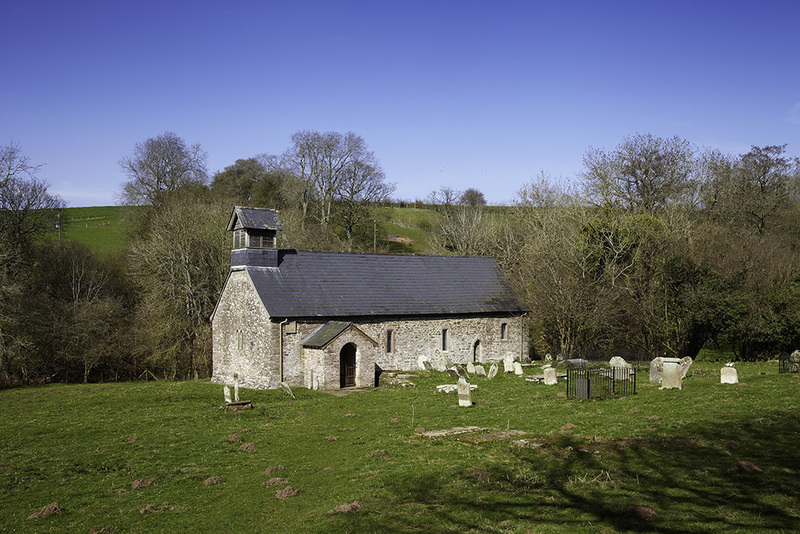 Mid Wales and Herefordshire abounds in both so why not combine the two? 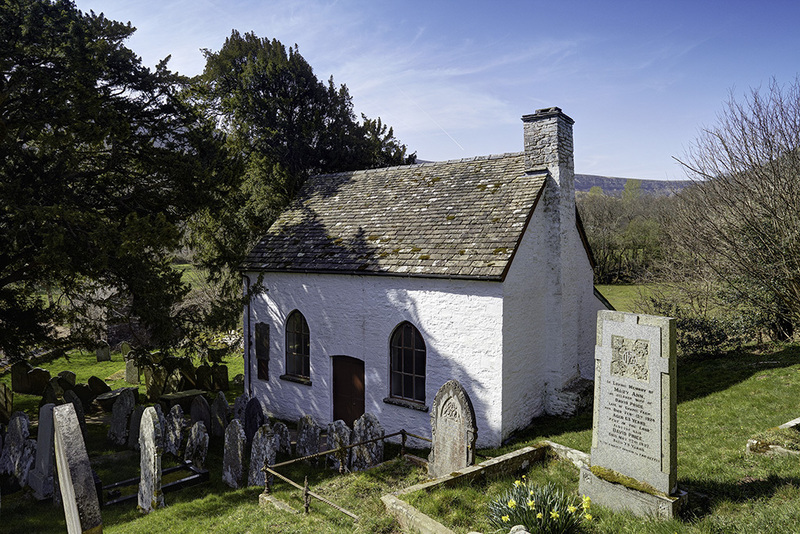 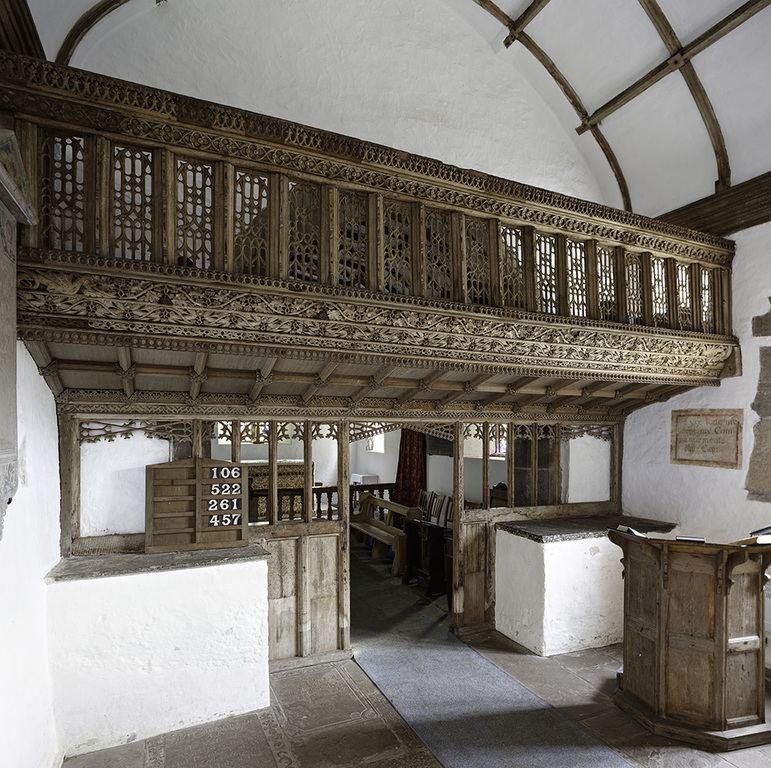 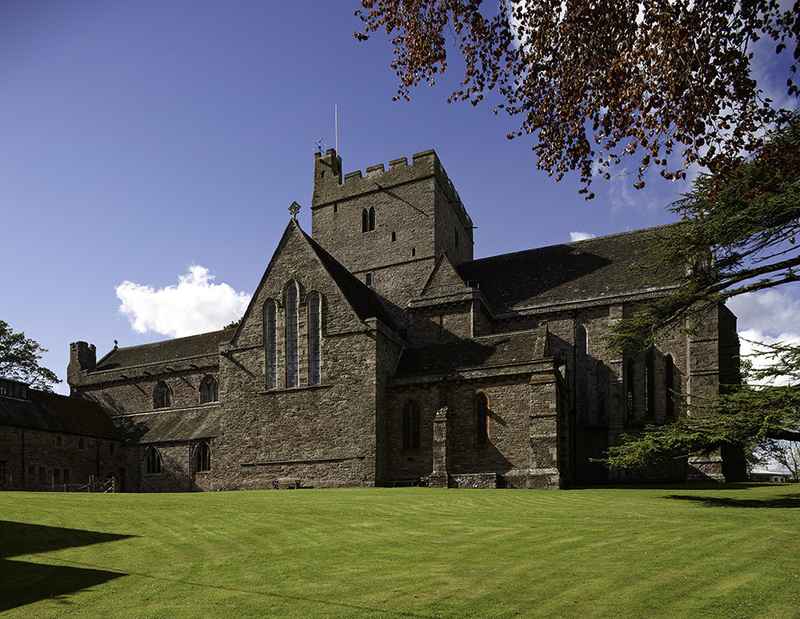 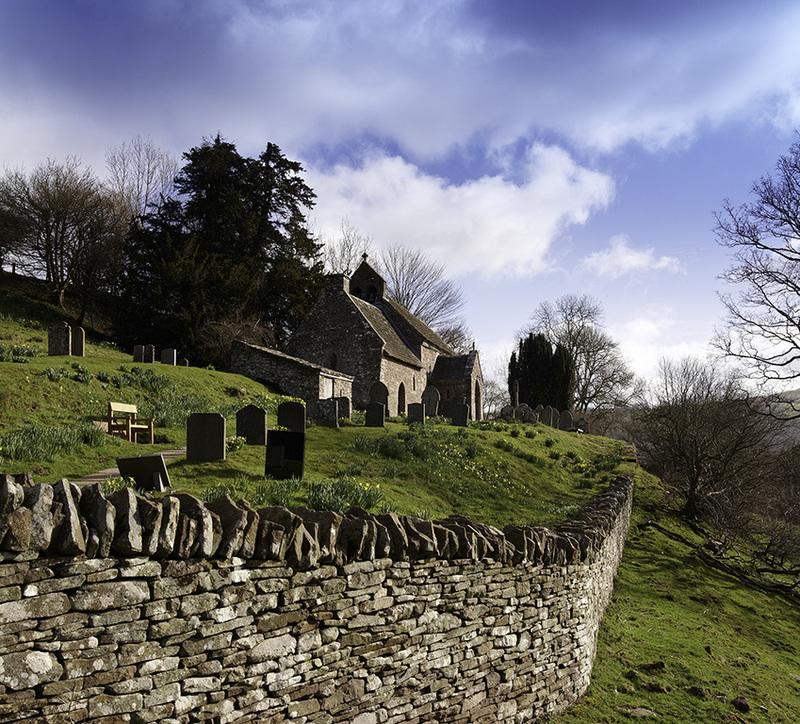 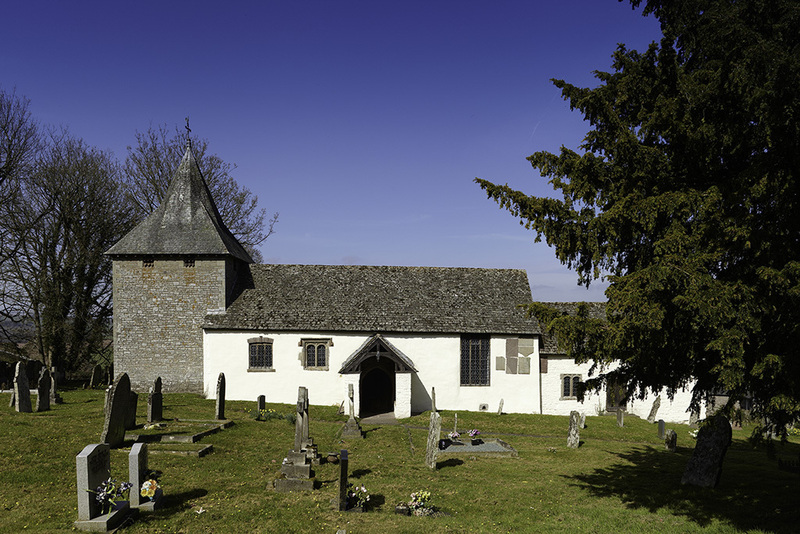 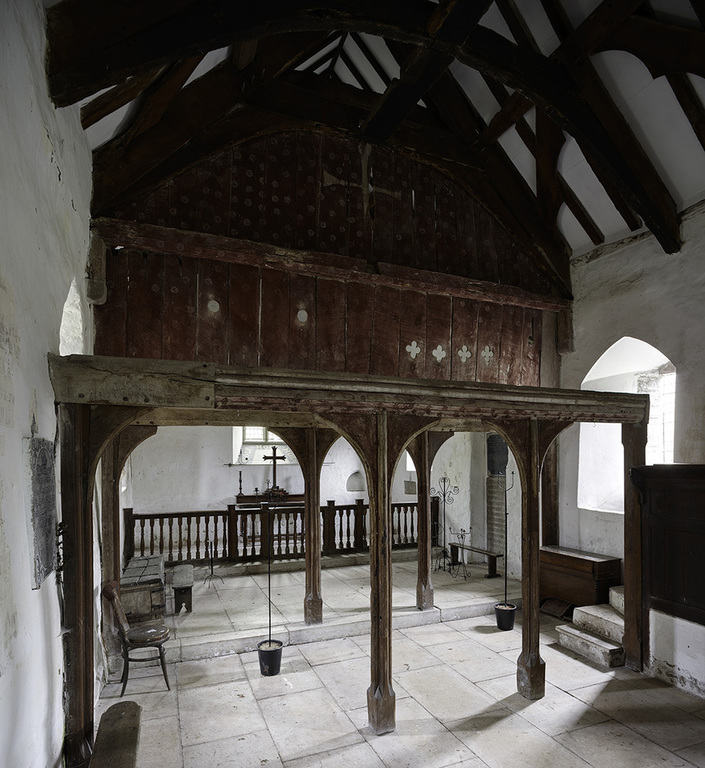 Our tour will showcase some of the fascinating churches that dot these border regions including Clodock, in the Herefordshire and Patrishow nestling in the Black Mountains. 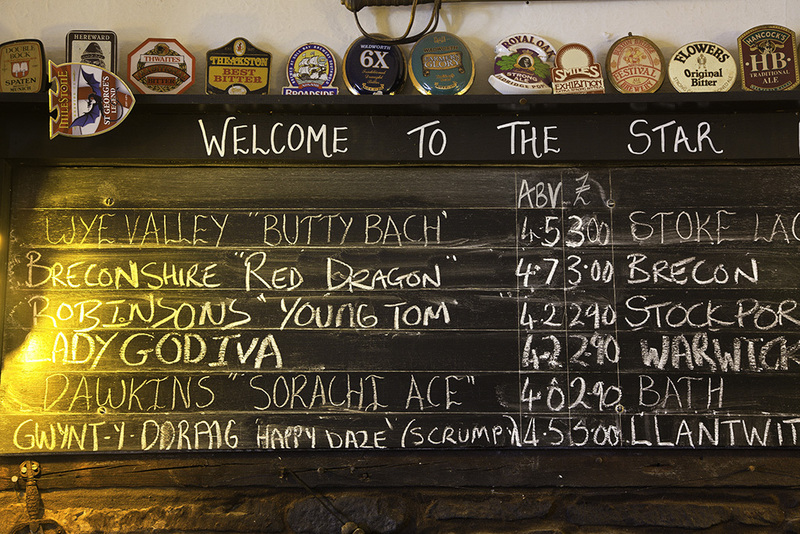 But we'll also find time to explore some pubs that are still individual and provide good traditional food and ale!